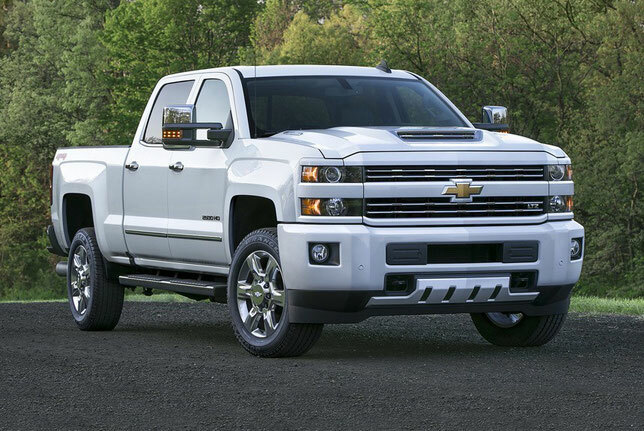 2005 Full-size pickups Chevrolet Silverado and GMC Sierra for the next model year have got a new turbodiesel of the family Duramax. The V8 engine retained a volume of 6.6 liters, but the power increased from 403 to 450 hp, and the torque increased from 1037 to 1234 Nm. Is this a lot or a little? Simply for comparison: domestic diesel V8 in volume of 11,8 l on a dump-truck KAMAZ-65111 (the most simple model in a present scale) gives out 300 hp. And 1275 Nm. Is it impressive? Of the direct competitors at one level is only the Ford Power Stroke (V8, 6.7 L) with a payback of 446 hp. And 1254 Nm. The top diesel Cummins 6.7 (look: Cummins Engine PDF Manuals) on Ram pickups develops 390 hp. And 1172 Nm, well, a five-liter engine of the same brand on trucks Nissan Titan and at all can give out "only" 314 hp. And 752 Nm. The new Duramax engine will only be installed on the "heavy" (Heavy Duty) versions of the Chevrolet and GMC pickups. The gearbox is the same - a six-speed "automatic" Allison 1000. The full weight of this pickup in the most extreme version with gable rear wheels reaches six tons, and the road train can pull on all 14! And these heavy trucks in America are often bought as cars for every day, because among the options there are all the necessary elements of prestige and comfort: leather interior, climate control, a media system, a rear-view camera and much more. 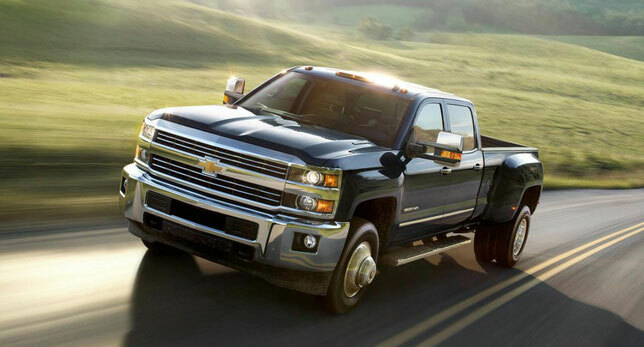 Prices for pickups Chevrolet Silverado and GMC Sierra with an old diesel start at 42,750 dollars, and cars with new engines will be available in a few months and, naturally, will be a little more expensive.